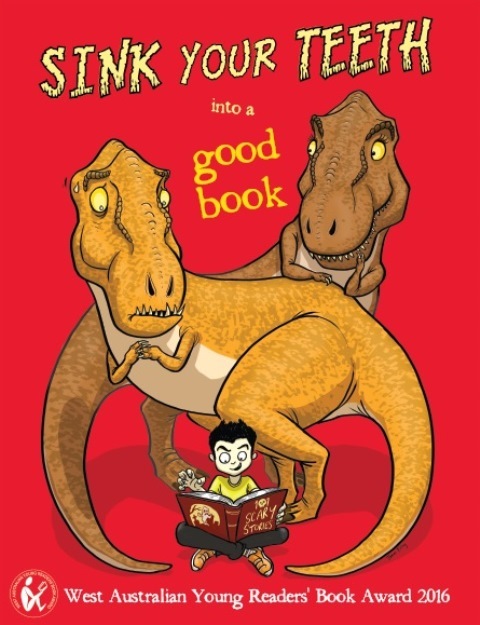 Sink Your Teeth into a Good Book – 2016 artwork designed by award winning author/illustrator James Foley. 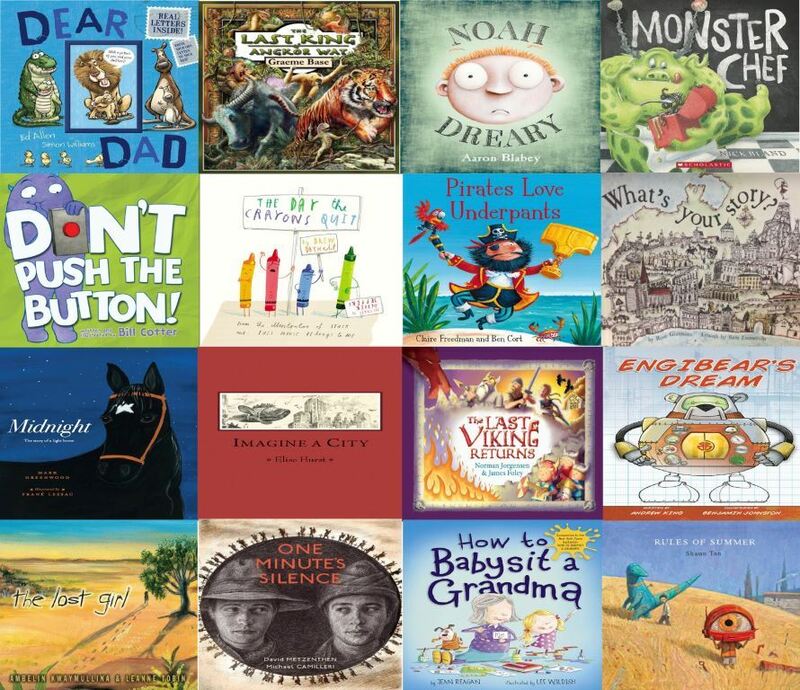 The 2016 WAYRBA shortlist will showcase some exceptional books that students will love to sink their teeth into. Don’t be a fossil – for a roaring success start designing your display now! Categories: WAYRBA Announcements | Tags: James Foley, Library Displays, WAYRBA, West Australia Young Readers' Book Award | Permalink.